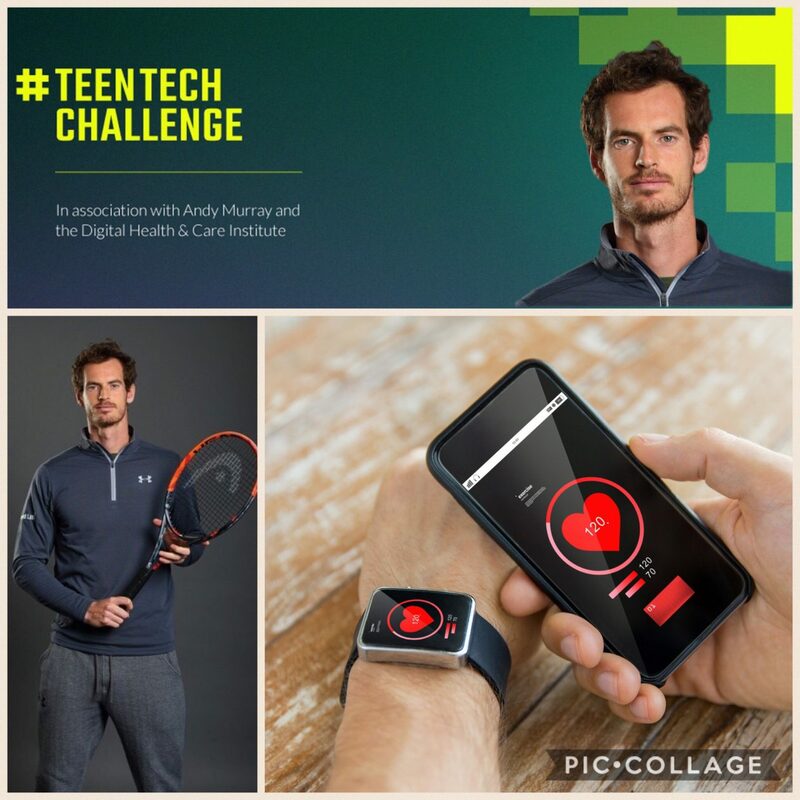 The #TeenTechChallenge, in association with Andy Murray and the Digital Health & Care Institute, is on a mission to find smart new ways to help Scotland’s young people keep active, eat well and stay healthy and happy, now and in the future. The #TeenTechChallenge offers an incredible prize package! Each member of all shortlisted teams will receive an Apple Watch. The overall winning team will also receive Apple iPads for each team member plus £2,000 for their school, college or club and the chance to meet Andy himself. The winning team will also see their idea developed through the Digital Health & Care Institute. A new competition, Dare to Dream, has been launched by Education Scotland in association with the Artist Development Academy (ADA), to unearth talented song writers and performers from schools across Scotland to write, produce and perform their own song in aid of Children in Need. The two part competition, which is open to both primary and secondary school pupils, gives secondary school pupils the opportunity to write their own original song, while primary schools pupils will be able to enter a competition for the best song performance. Those entering will receive free specialist song writing and performance tutorials as well as career advice through Q&A sessions from music industry professionals James McKay and Martin Walker from ADA. The tutorials will be available every Thursday via the Glow site, starting on 12th November 2015. Once all entries have been received they will be whittled down to 10 songs that will be published on the Dare to Dream blog. The songs will then be open to a public vote, with voting closing on 17th January 2016 and the winner announced the following day. The winner will then work with ADA to discuss production and develop two or three different versions of their winning song by 18th March 2016. Primary school pupils will also be able to get in on the action to enter a competition to find the best performers. The competition opens on 22nd April with all entries submitted by 10th June. The top 10 performances will then be published online and open to a public vote, with voting closing on 19th June and the winner announced on 20th June. Ron Cowie, Senior Education Officer at Education Scotland said: “The ‘Dare to Dream’ competition is an unique chance for young people in Scotland to showcase their creative talent. This competition provides fantastic opportunities for budding song writers to develop their song writing skills. Through the Glow, they will be inspired by song writing experts from the music industry. Pupils taking part in the competition have also been asked to create learning logs to document their learning throughout the competition. James and Martin will be commenting on the learning logs to help advise pupils on their progress. Information on setting up a learning log is available on the Glow site in Office 365. http://tinyurl.com/Dare-II-Dream which will require Glow login details to access. Entrants can consist of individuals, groups or whole classes but there must be a lead teacher. Song writing tutorials for secondary school pupils will be available each Thursday at 10 am from 12th Nov until 11th Dec 2015. Performance tutorials for primary school pupils will be available each Thursday at 10 am from 22nd April until 27th May 2016.